You may not know our name or recognize our logo, but you've seen our products - every day, throughout the world. 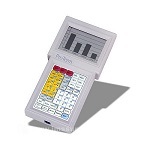 Two Technologies has been designing and manufacturing custom, rugged mobile, industrial, hand held computers and hand held HMI terminals for industrial and commercial applications since 1987. 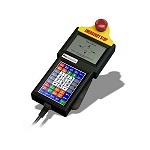 With over 4,000 customers and over a million products in the field, our rugged mobile computers and industrial HMI terminals can be found in a multitude of different applications: surveying and measurement, transportation and distribution, medical, manufacturing, field service, hospitality, agriculture, security, government, gaming, motion control, automation and everything in between. 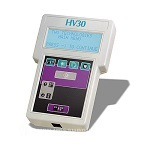 Two Technologies offers completely custom and white label HMI solutions to meet your unique requirements. Contact us today to learn more!